Milly has just knock someone down today. Swan Cooper was shooting his gun not two feet away from her brother Almaz who was lying in the mud. Milly bounced to help her big brother and, just like a beast, broke Swan Cooper’s arm and nose. As a result, embarrassed Almaz is not talking to her anymore -Oh well, Milly Vodovic now feels capable of anything. Weird things have started to happen around her: the town gets coated with ladybugs and the Heart-Eater is on its way… Still, Milly keeps telling herself that monsters don’t exist. The story, on the other hand, doesn’t see it that way. 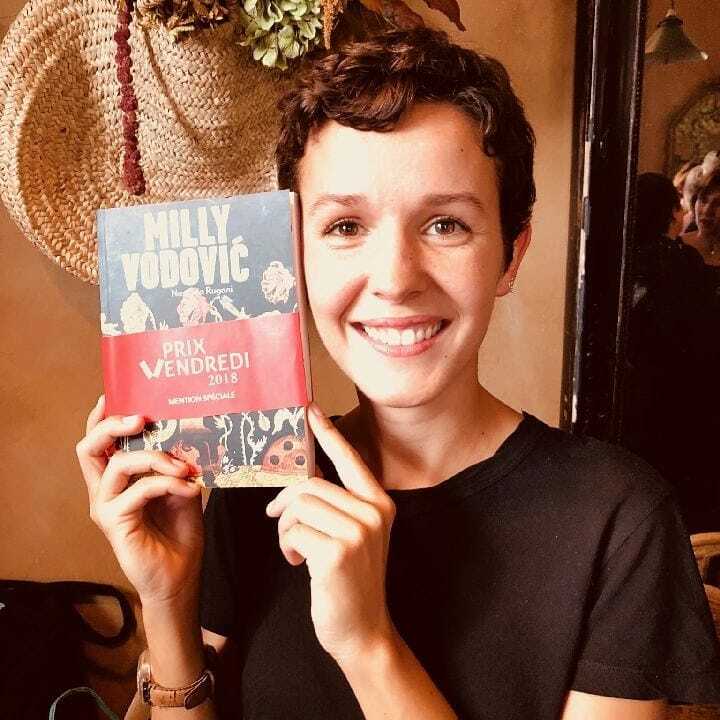 A novel that makes you love literature! 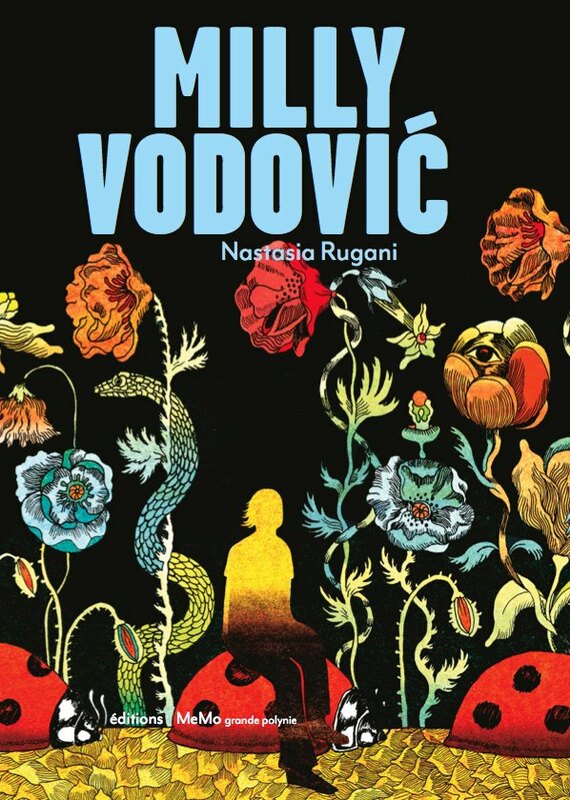 Natasia Rugani has been awarded a mention at the prestigious Prix Vendredi for her new novel Milly Vodović. Lots of great reviews are coming in for this novel evoking the difficult life of a teenager of Bosian origin in the United States, they are all here: Les Nouvelles de Polynies.